Welcome to the practice of Dr. Duane Robert. An experienced dental team that is courteous, conscientious, and values you. Concerned about gum disease? Dr. Robert has been trained and certified to use the leading technology of the PerioLase® MVP-7™ alongside the Laser Assisted New Attachment Procedure (LANAP®) for gum disease treatment. This minimally invasive laser gum surgery is the first FDA cleared protocol to treat periodontitis. 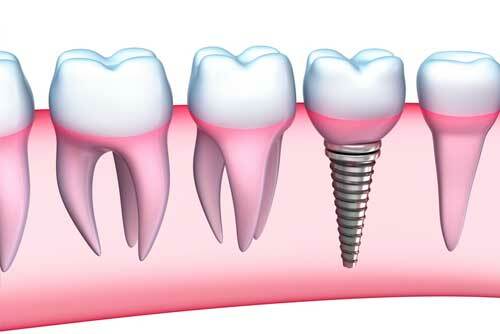 Want to find out more about dental implants and your tooth replacement options? 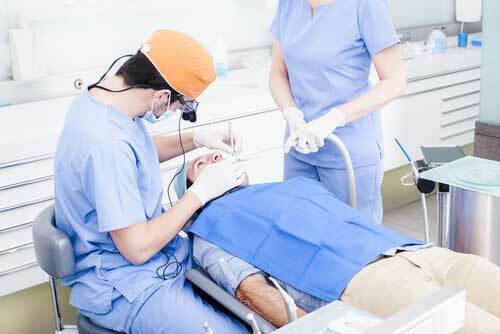 Dr. Robert provides dental implants as a permanent solution for replacing missing teeth. While dentures and bridges have provided a temporary solution for tooth loss resulting from extraction or other dental trauma, dental implants are now regarded as the most effective, permanent, and healthy solution for replacing missing teeth. If you are looking for a professional, compassionate, and experienced dentist in Blackshear, GA, call Dr. Robert and his team to set up an appointment today! Dr. Duane Robert is a professional, compassionate, and experienced dentist in Blackshear, GA. He offers the latest technology to treat gum disease and restore broken or missing teeth with dental implants. His passion for continuing education and staying updated with the latest technology sets him apart as a superior dental professional. Dr. Robert and his team place the highest importance on patient care. Your appointments will always be handled in a timely manner and you will experience compassionate care with consideration for your individual dental needs. Experience a professional atmosphere with down home values and big city technology. There are many benefits to this one doctor practice, including a highly experienced team to help educate you on your dental issues and needs. They will keep you informed of treatment options and associated costs while taking into account your busy schedule and budget. See how a custom-tailored dental treatment can produce a beautiful, healthy smile!